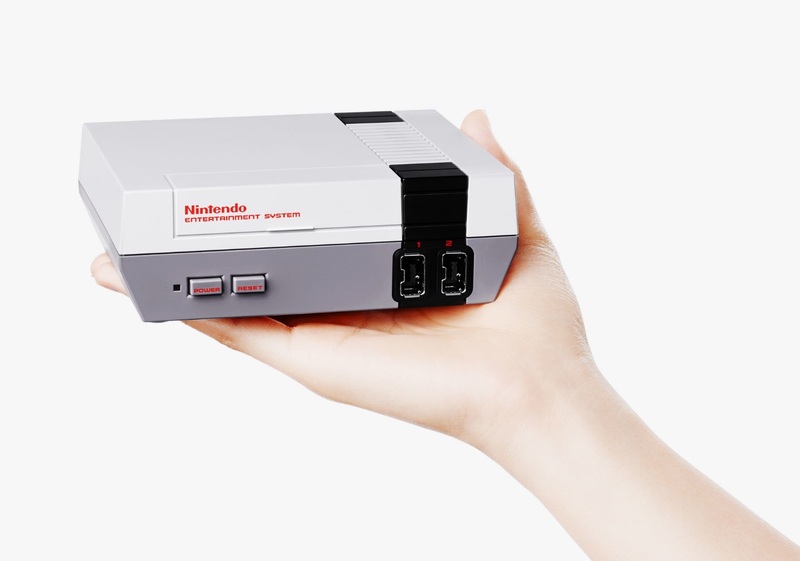 Nintendo discontinues popular NES Classic system. The NES Classic, an adorable miniature computer with an NES-styled shell that plays 30 different classic NES games, has been one of the most popular limited edition items in recent memory, leading to widespread supply shortages. Scalpers have made a fortune buying up NES Classics and marking up prices on eBay, and this decision will no doubt exacerbate that problem. Given the widespread excitement, interest, and sales of the NES Classic, it only makes sense for Nintendo to stop selling it.